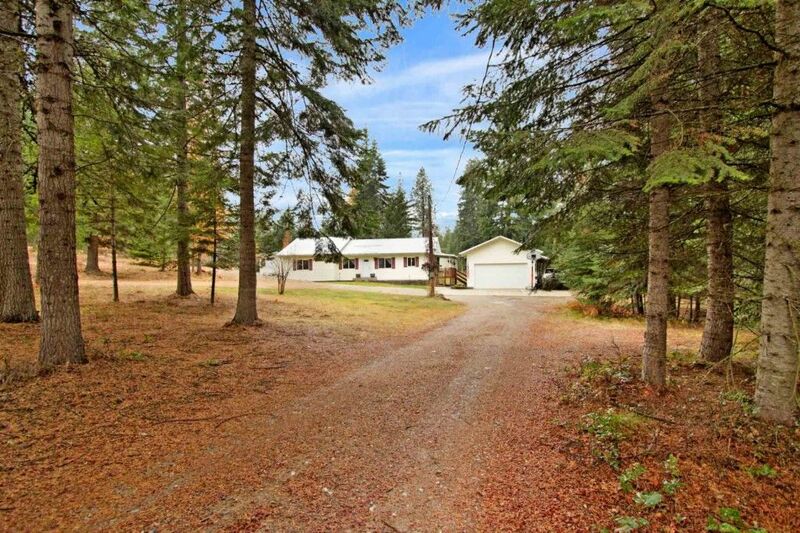 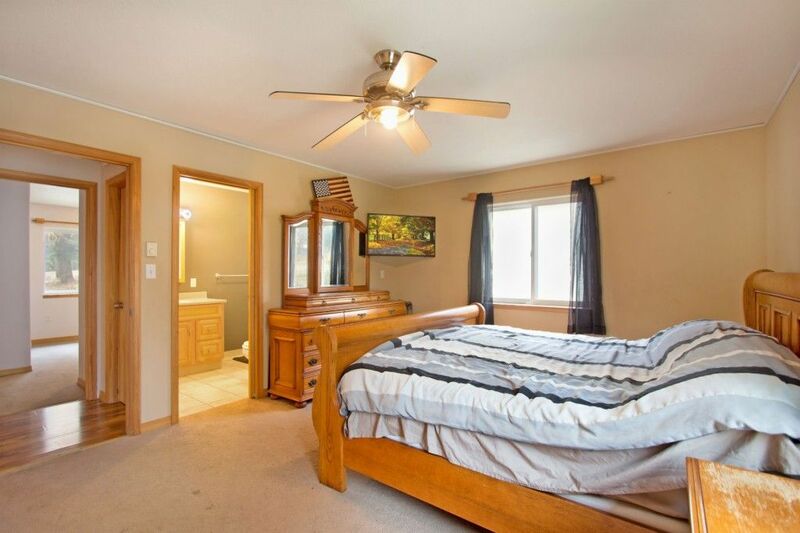 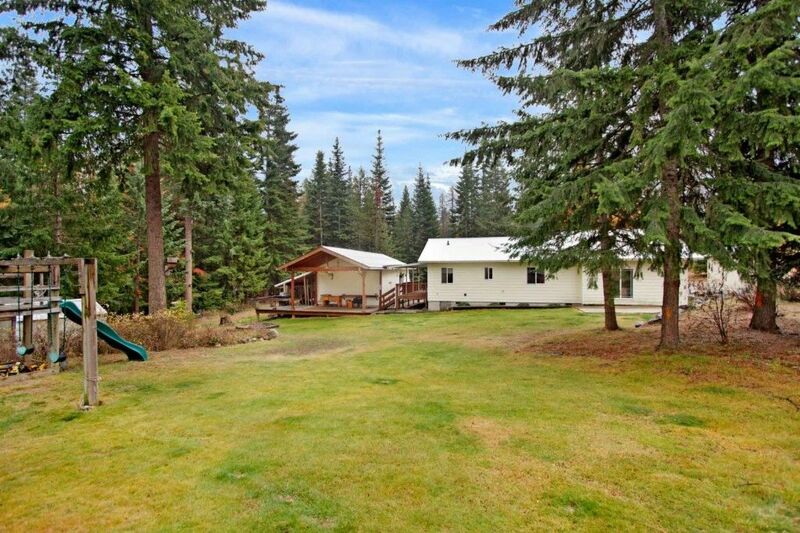 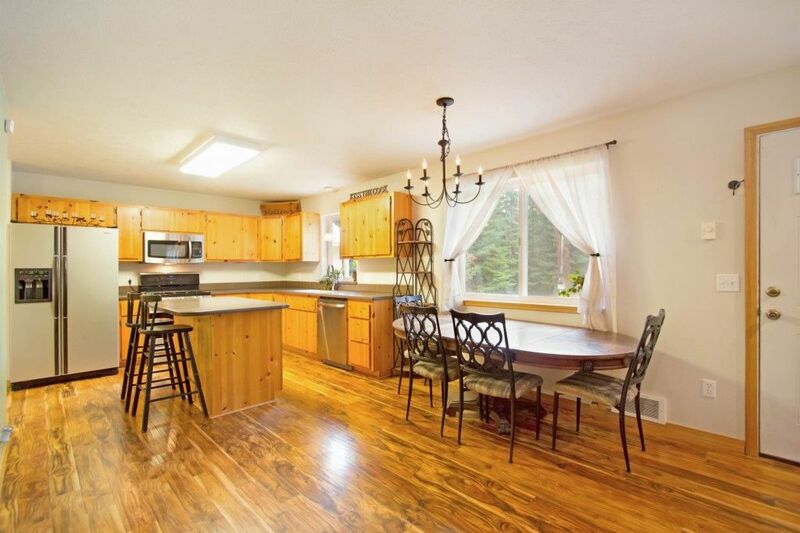 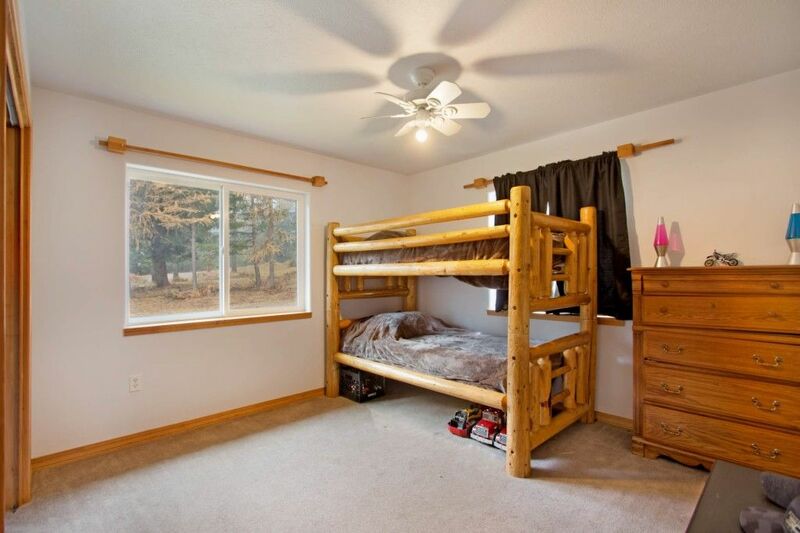 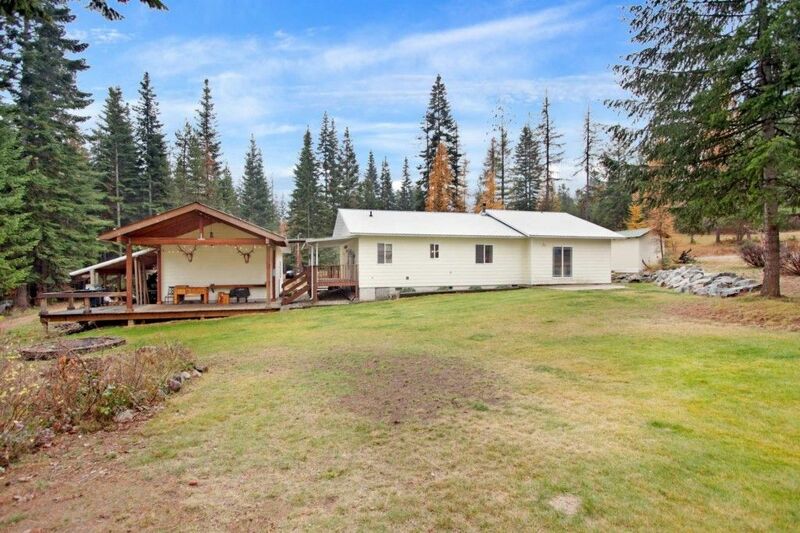 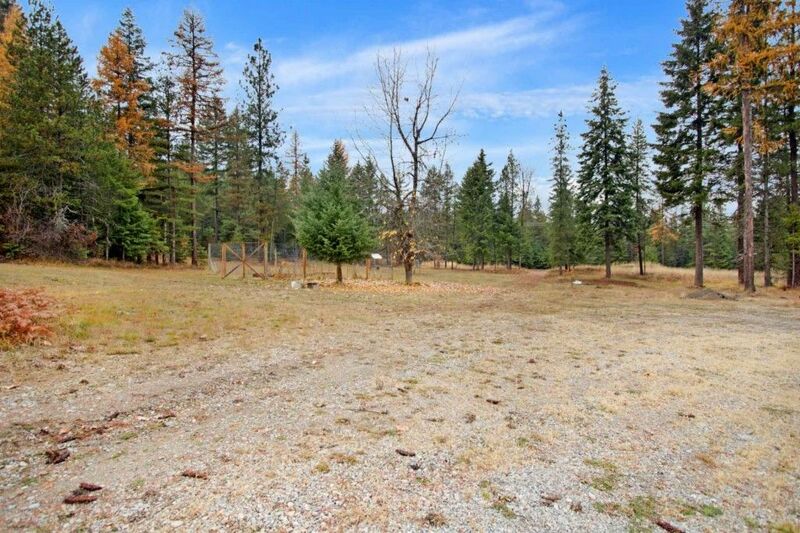 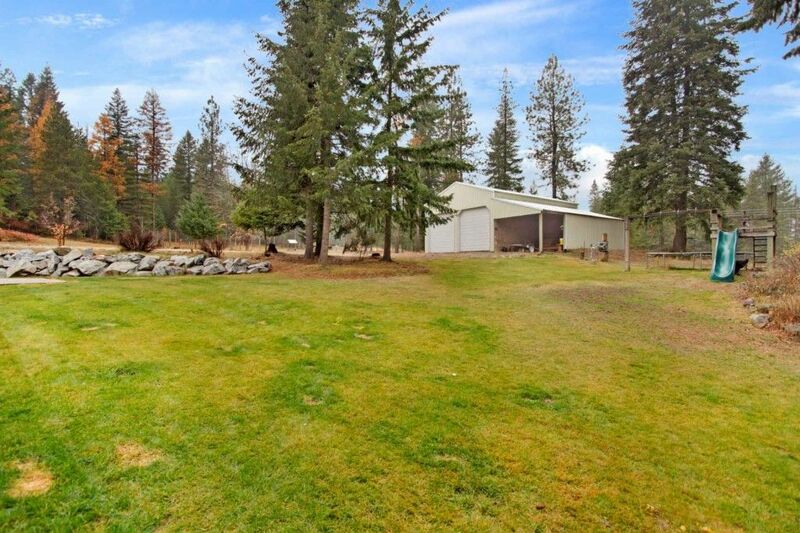 Live the Country Lifestyle in this Single Level Rancher on 10 private timbered acres! 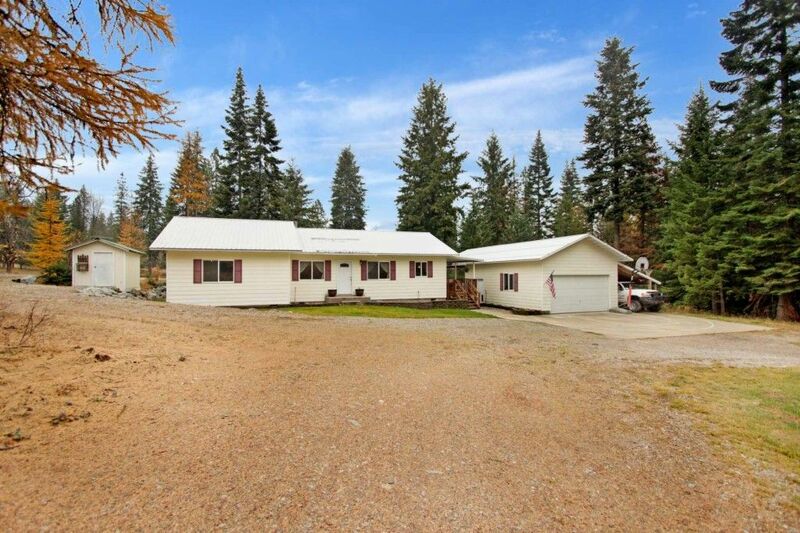 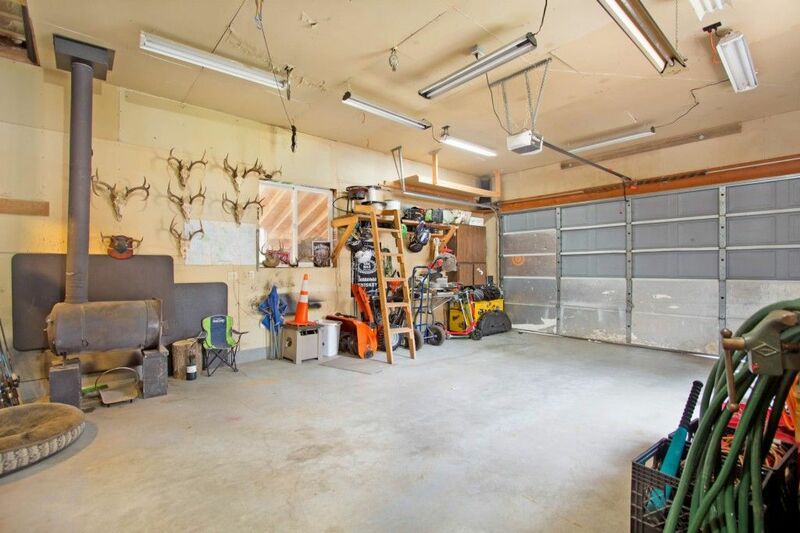 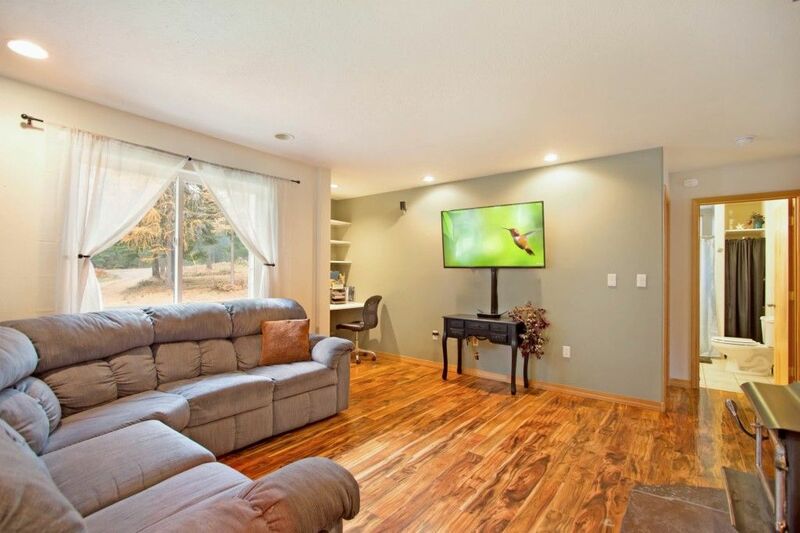 Large 30x40 Shop w/lean-to + a 20x30 detached Garage w/half bath and lean-to.Large covered deck and fire pit for entertaining or just taking in the peace & quiet! 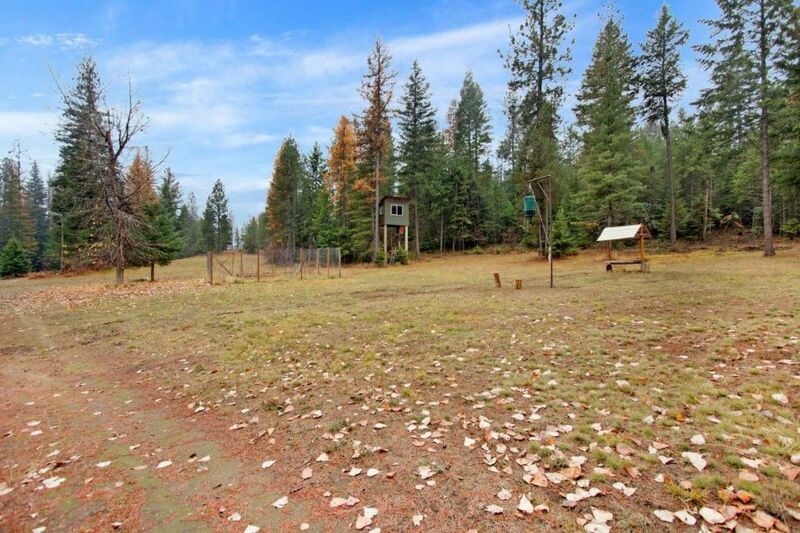 Fenced 30x40 garden w/fruit trees and a 8x12 tree house w/power. 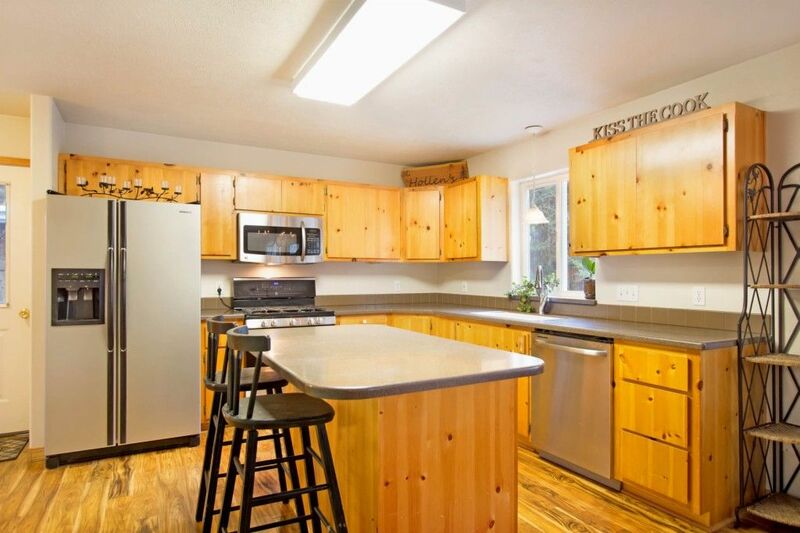 Updated Kitchen w/stainless appliances. 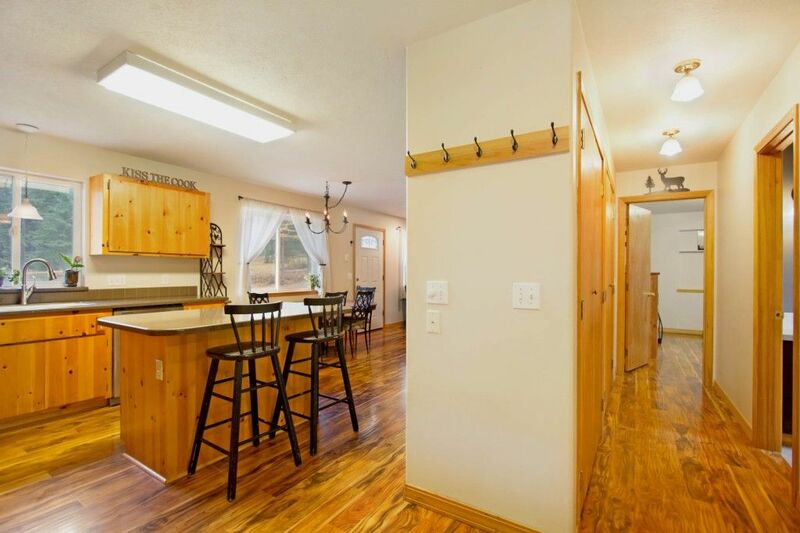 Property equipped w/fiber optic high speed internet, and wired for a backup generator to run the house. 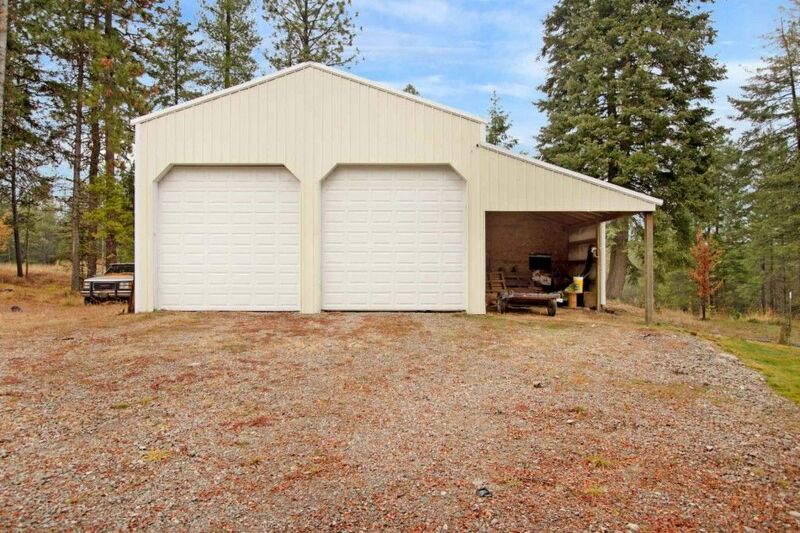 Located at the end of the road w/very little traffic. 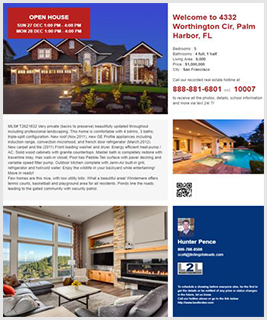 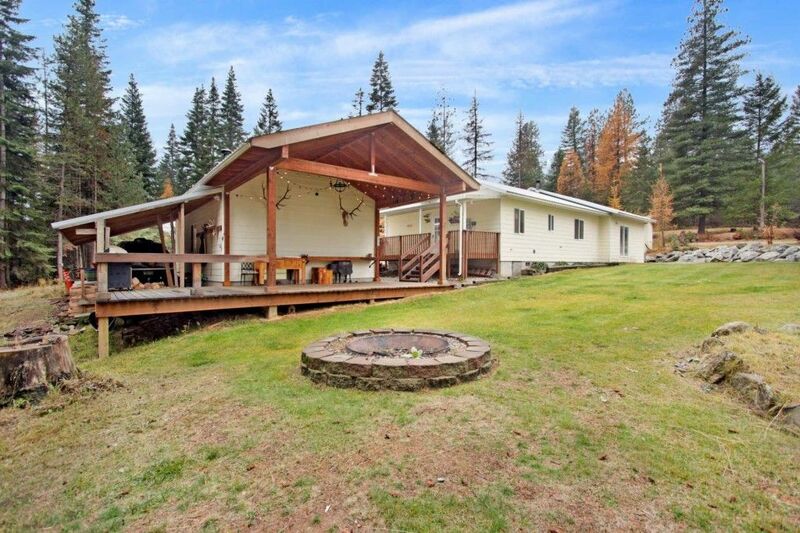 Sold a Single Family home in 2019 for approximately $250K in Newman Lake, WA. 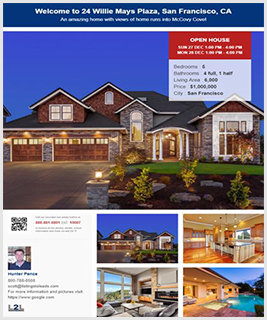 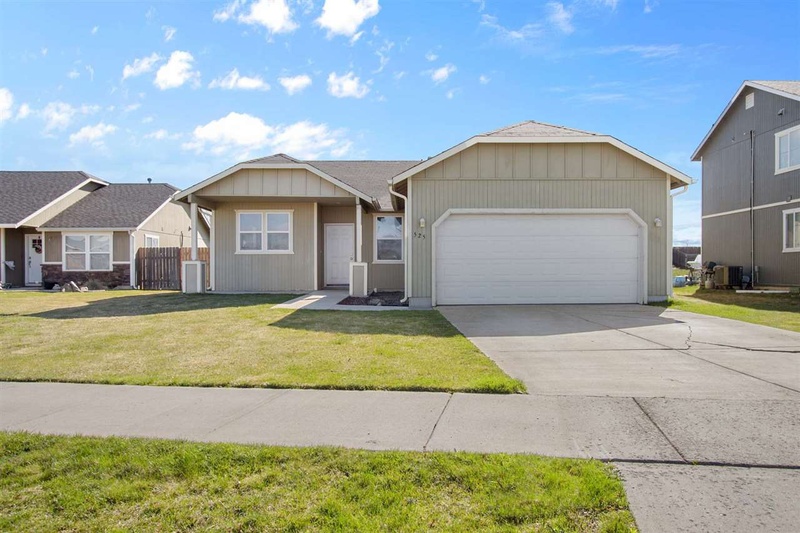 Showed home in 2019 in Lincoln Heights, Spokane, WA 99202. 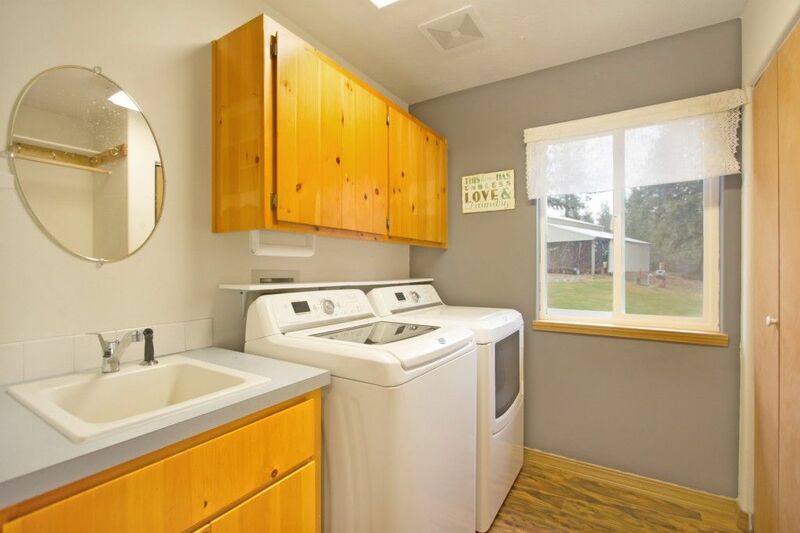 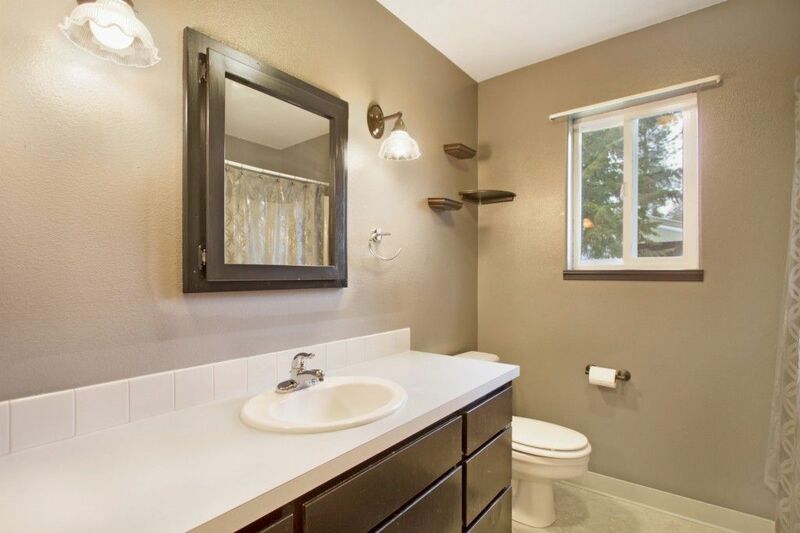 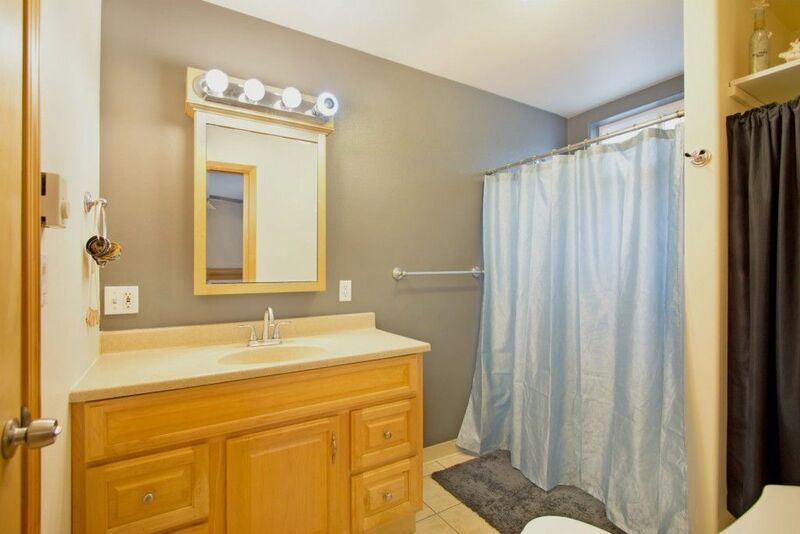 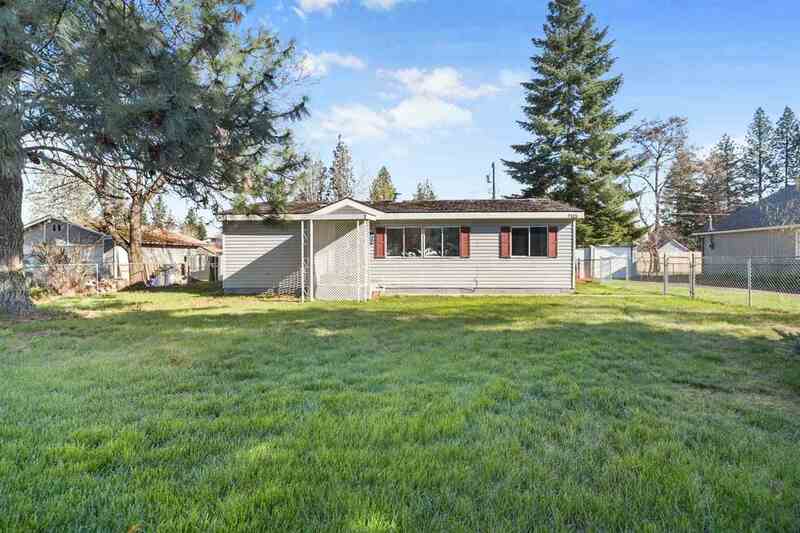 Bought a Single Family home in 2019 for approximately $300K in Lincoln Heights, Spokane, WA. 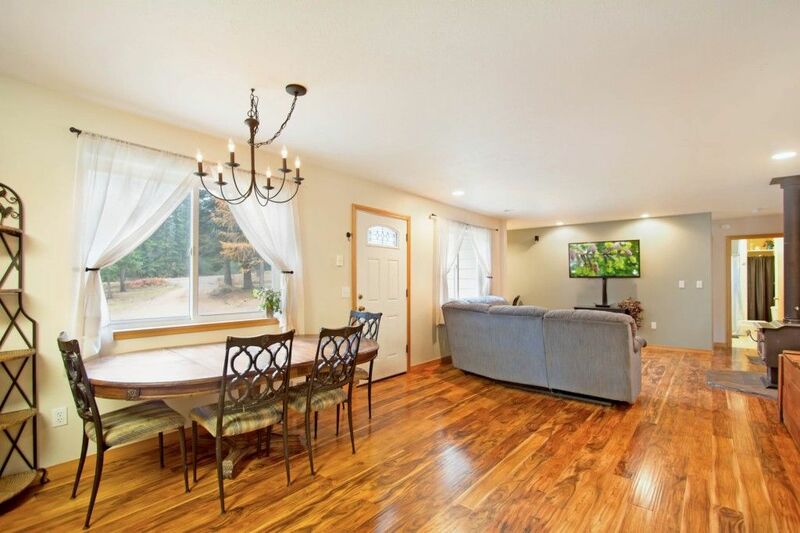 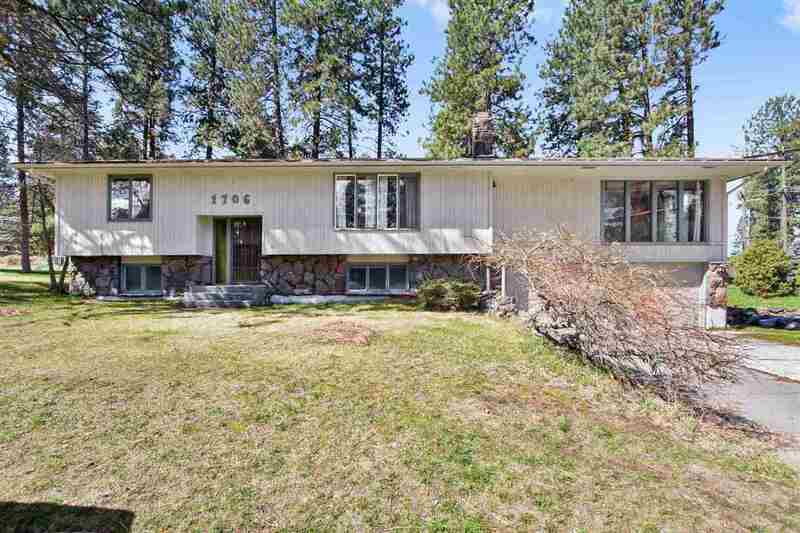 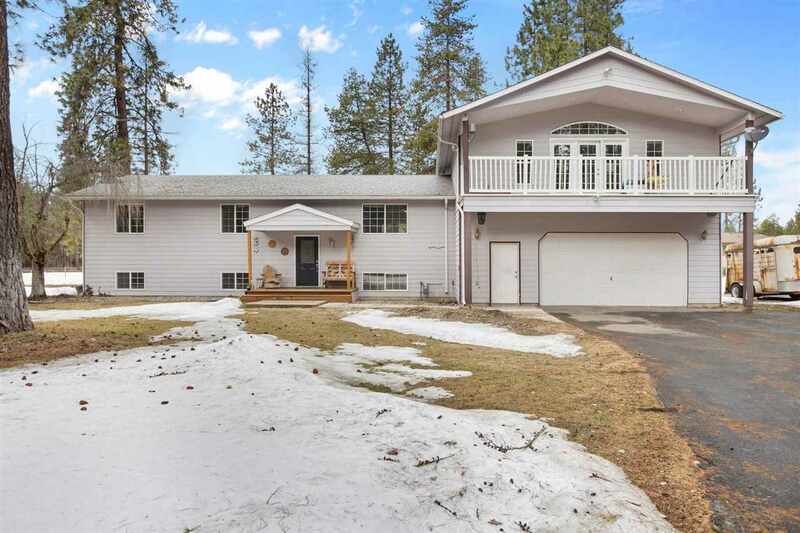 Bought a Single Family home in 2019 for approximately $225K in East Central, Spokane, WA. 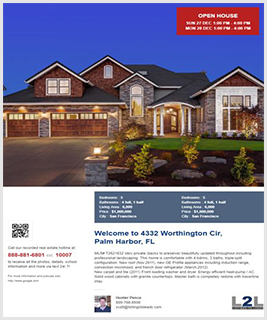 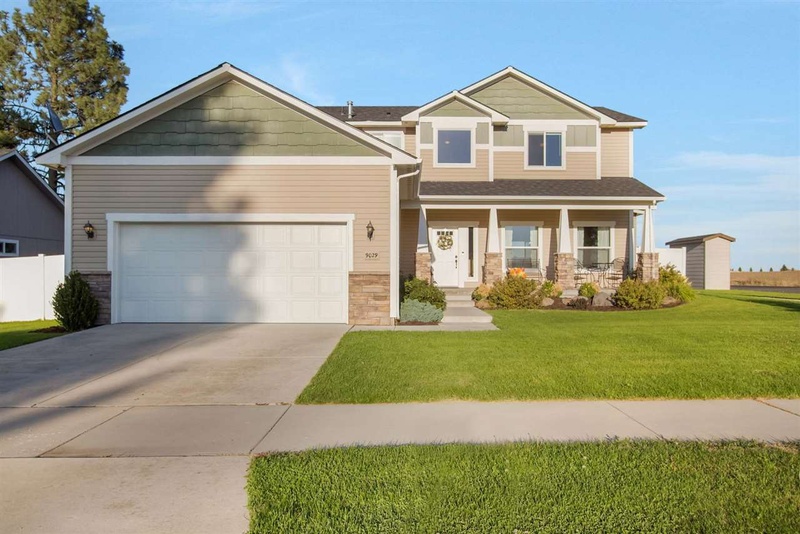 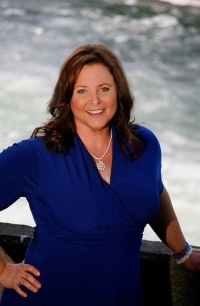 Bought a home in 2019 in Opportunity, Spokane, WA 99206. 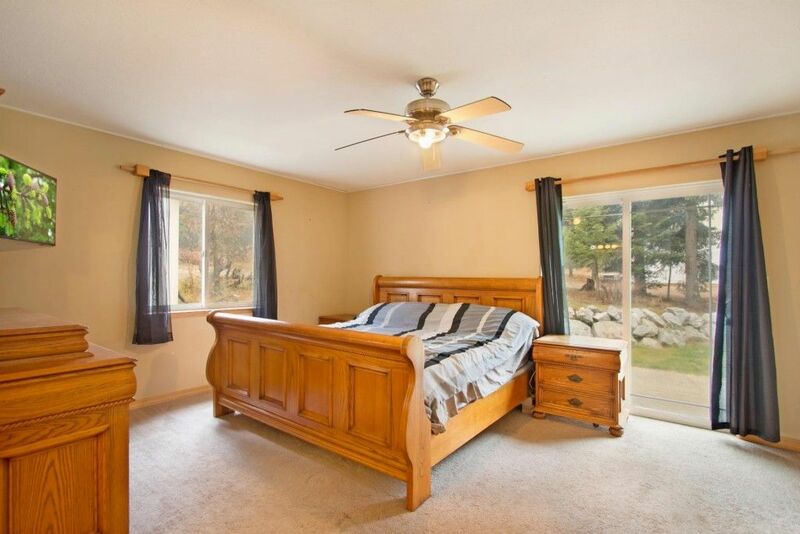 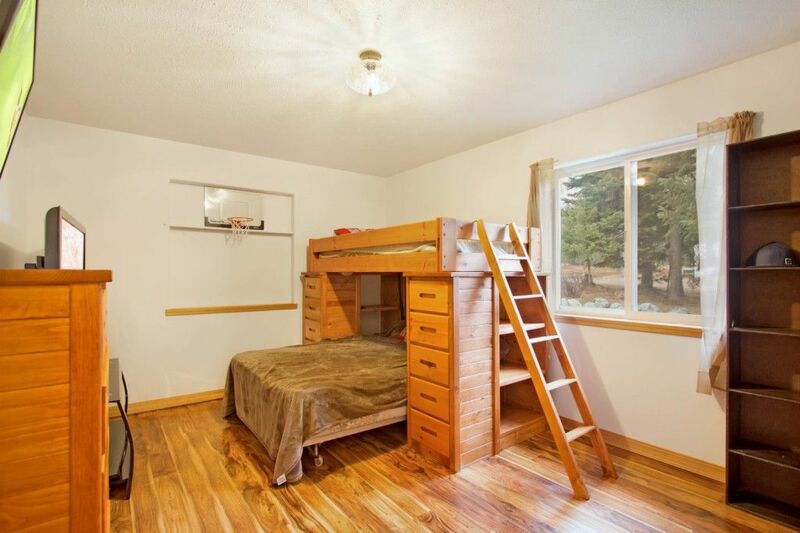 Call now at 509-323-5555 or fill out the form below as best suits your needs.